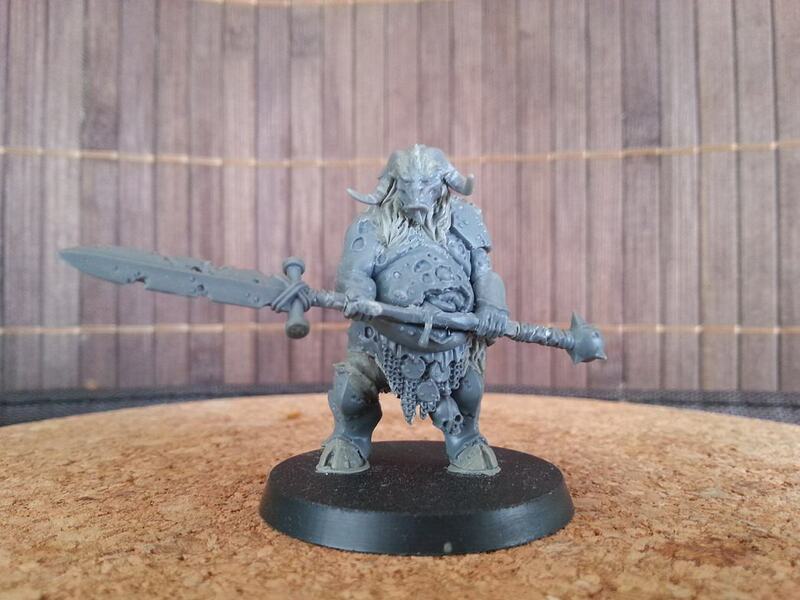 I'm diving back into the hobby with a fresh approach: Small warbands as supplements for my upcoming WHFRP campaign! 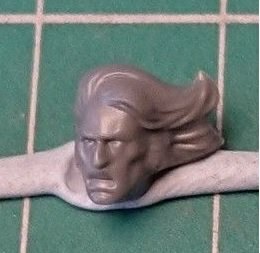 Trying not to fall into the old habit of buying mountains of plastic and selling them later unfinished at a loss, this seemed like a good idea, so let's find out how it turns out. The Empire is suffering a period of drought and the country is ravaged by hunger and imminent disease. Bandits and worse things roam the forests and the populace is flocking to major settlements in an attempt to find shelter and food. The province of Hochland, barely self-sustained to begin with due to its scarse farmland and large forested areas, is suffering heavily under the crisis. The neighboring provinces have all but cut their ties and reduced trade to a minimum. Civil unrest is growing steadily across the empire and there are whispers of insurrection. The major settlements are unable to house and feed the masses of refugees who have started to build slums and shantytowns around the city walls, waiting to be allowed to enter or be delivered from whatever ailments that have befallen them. The priestesses of Shallya are doing the utmost to care for the suffering, but their hands are bound by the strictly enforced measures of austerity. 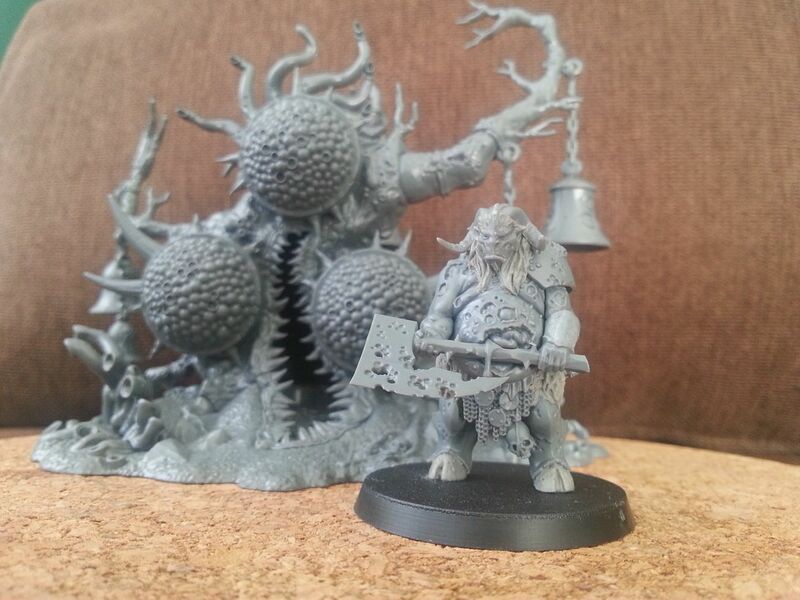 You can also expect some Nurgly stuff in the future, so stay tuned for updates. Comments, critique and advice are always appreciated! Looking forward to it, and welcome back! Love the poses! Looking forward to more. The tall guy with the repeater handgun looks a little bit short-legged, with that piece added to his waist. I'd consider thinning that bit and giving him length in the legs. But that's more complicated & needs greenstuff. Don't get me wront, I'm liking the theme, the kitbashes and the figures so far! Yeah, I was struggling with that. But I agree that the proportions are skewed the way I handled it. I could try and make the legs a bit longer though - shouldn't be too much hassle. Cutting the legs above and below the knees and adding a bit more thigh and shin should do the trick. Hey man, you didn't't tell me you were posting on WH Empire! This community is great, I really enjoyed sharing my works on the Empire with people around here. Your background work is excellent, really reminiscent of the amazing WFRP second edition Sigmar's Heirs volume... Historical Grim Fantasy at its best! Keep it going, curious to see your updates! Yeah, the poses are fantastic. I'm getting some strong, hunter vibes from these chaps. I'm glad you like my little fluff snippet - I'll expand it gradually once more pieces of my campaign have fallen into place. The next step will be a converted demigryph rider and the first antagonist of the story, both of which I still need a few parts for, so It'll probably be next week before I can post updates on that front. 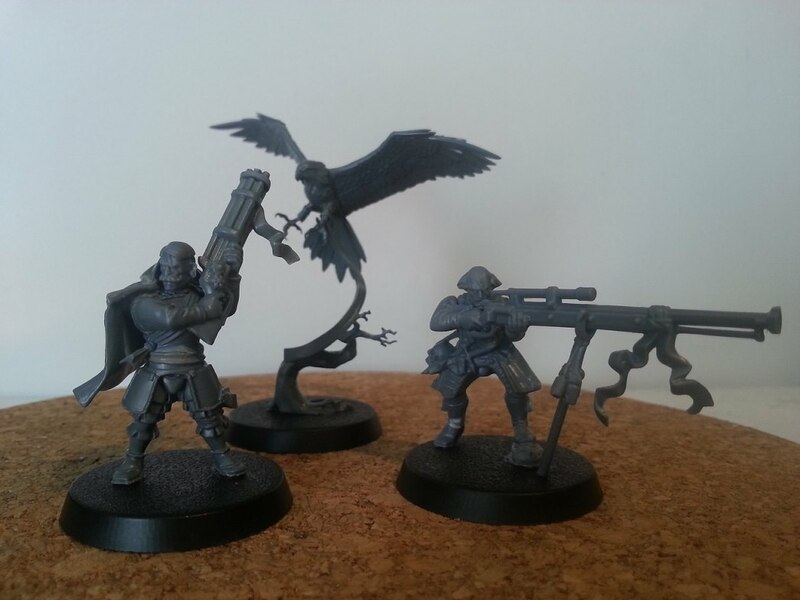 It's from the AoS Vangaurd Raptors kit. Wow, that sketch is fantastic! It's almost like a concept art from an Empire armybook! Yeah, it's very nice, very climactic. Probably the best looking Plaguegor model that I've ever seen. Superb sketch! Kudos to hagen88. Alos like the strong, self-assure pose of the bloated beastman. 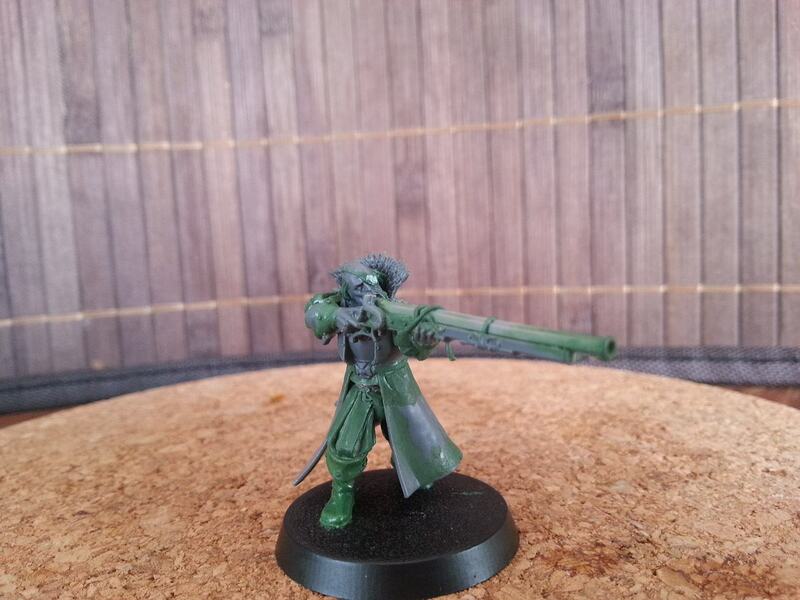 Really nice conversion! I like the beastman and his bodyguard. Or is ti the other way around? I have yet to decide how to implement the Gnarlmaw, but it's probably going to be a herdstone analogue for the Pestigor. 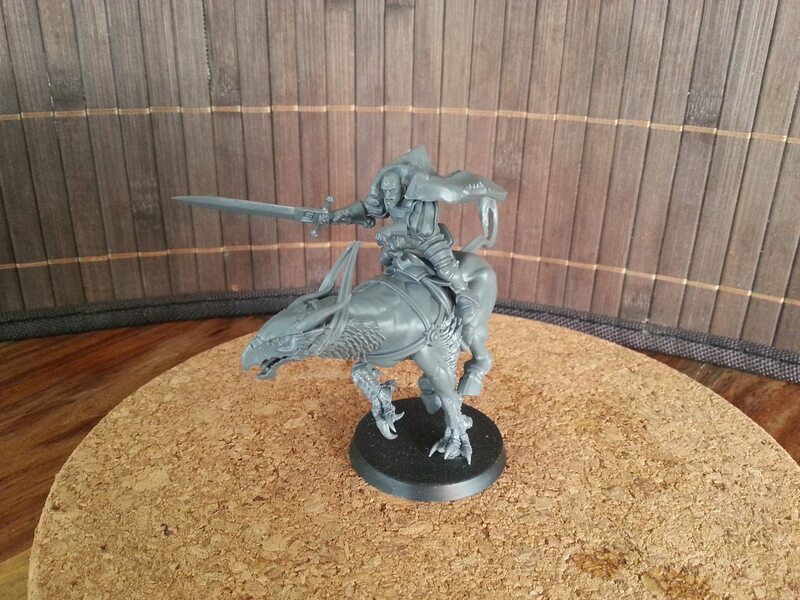 In other news, the demigryph has arrived and I think its scale is workable, but I'm still missing a lot of key bits for the rider. The next update might take a while, however, since I have some work-related issues to attend to in the upcoming weeks. Second in line, but probably higher up in terms of his standing, a yet unnamed Hochland Noble on his Gryph-Stallion, a special breed of Hippogryph without wings, better suited for hunts in the depths of the Drakenwald Forest. He's probably going to be a Ludenhof, maybe a son or cousin of the Elector Count – only time will tell. , and the reins need to be adjusted in order to accomodate the position of the rider. 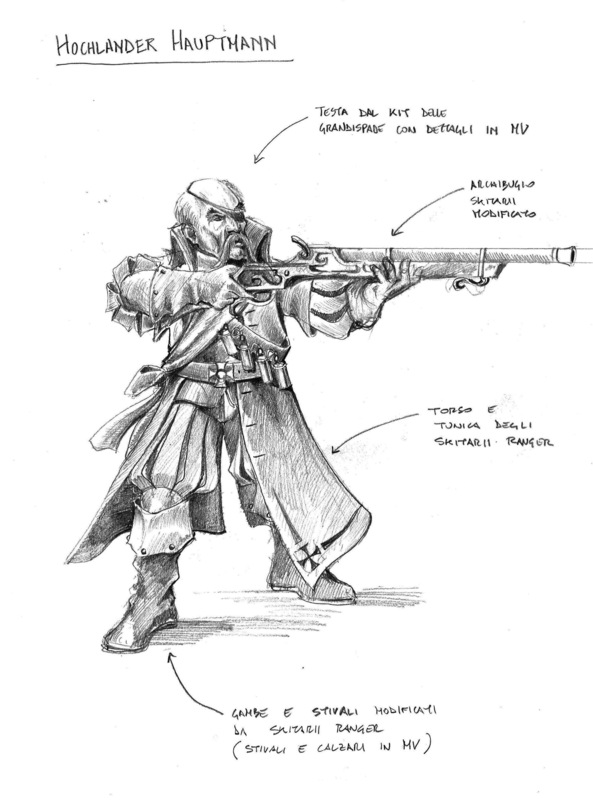 Also, there are a few details missing here and there - I'm planning to use the space behind the rider for some hunting gear, probably a musket and a sleeproll or something like that. I hope you like the new stuff, comments and suggestions are always appreciated! Both those guys look just freaking amazing. I'm not usually a beastman fan, but that guy is dope. Hell yeah, both the rider and that Pestigor look ace! Positively stunned by your work!